This Graduation Central site is designed to provide information and details to our senior class students, parents, and families. As information for the spring events become available, this site will be updated as we work to keep you on track toward the graduation events and festivities. 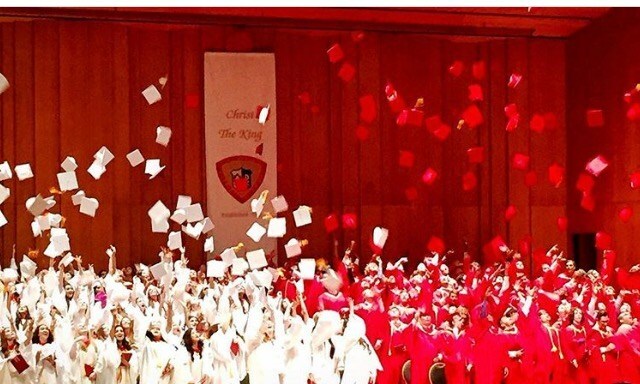 All best wishes to the Class of 2019!